Anyone starting a business must have a business plan. Numerous studies have shown that one of the major reasons new businesses fail is poor planning. A business plan serves two purposes: it provides a road map for your business and it enhances your chances of obtaining finance. 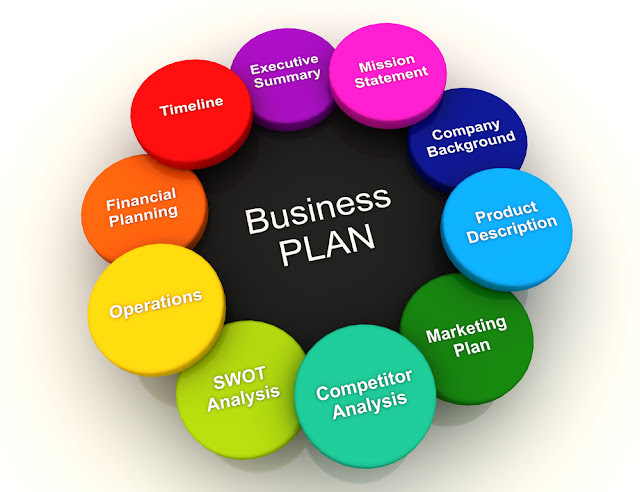 You must have very sound knowledge of the business in order to prepare a business plan. This means doing lots of research. You can carry out a research by reading everything you can about the industry or talking to those who are already in it. Learn everything you can about your business and industry. A business plan serves to crystallise your business vision and guide you in fulfilling that vision; it is also frequently used to entice potential investors. 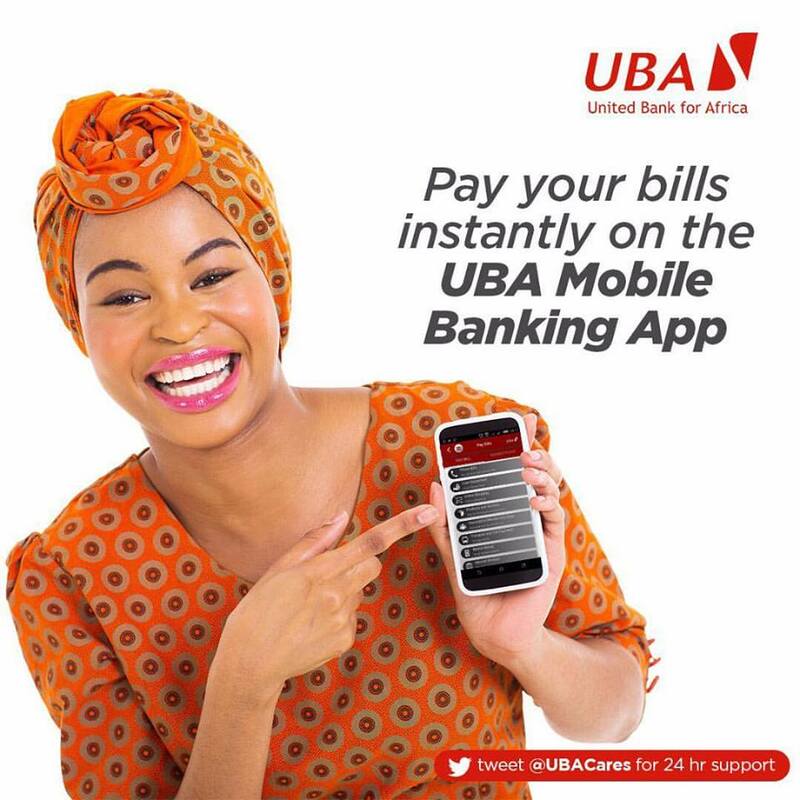 If you are self-financing your business, you design the plan mostly for your benefit, but if you are seeking for outside investors, you will need to target them. So, before you create your plan, determine whether you will solicit for outside investors. 1. Trust in you - You build trust by demonstrating sound ethics and integrity so your business plan should demonstrate those qualities. 2. Understanding of the business - It is your job to clearly articulate your mission statement, your product offerings and how you will make money. 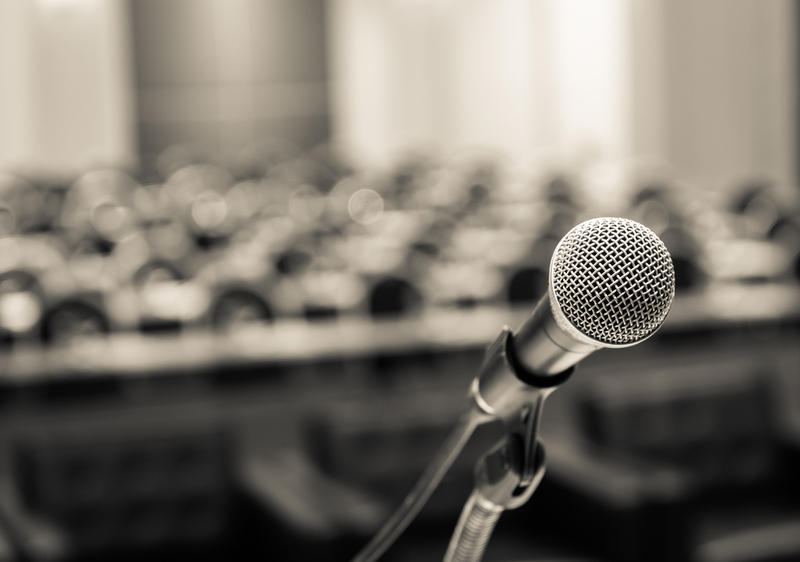 You may have to tailor your plan to suit your audience: less-sophisticated investors may be scared off by industry jargon, while investment professionals will probably expect it. 3. Financial confidence - Clearly articulate the risks of investing in your business. Also, show investors how they can recoup their money - whether your venture succeeds or fails. 4. A good return on investment –Typically, investors will look to beat a certain internal rate of return. Your job is to make sure your projected returns are in line with those of similar industries. 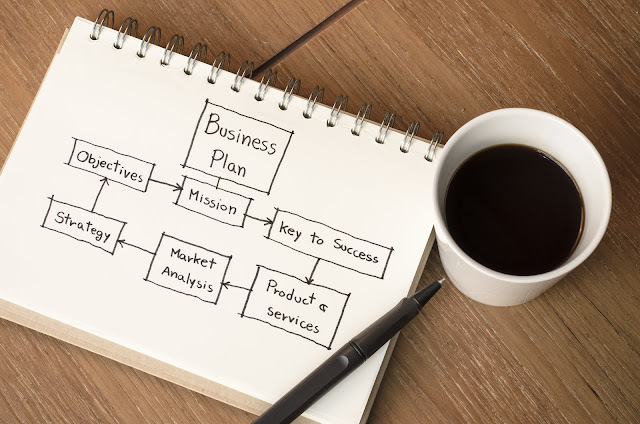 Develop an outline of your business plan first. Consider every aspect of your business and how it will affect your business plan. Remember, this business plan is a road map. It must guide you. It must also communicate to investors what you are doing and why they should invest with you. *You will also need to state personal seed capital you are investing in the venture. Financiers want (and often require) entrepreneurs to put their own funds in the venture, and the greater the portion you invest, relative to your net worth, the better. What this did was put a lot of unnecessary toxic business credit in the market - loans that should not have ever been made. This post is very helpful and informative about business plans. I Marino Sussich believe that to meet the challenges of our times, human beings will have to develop a greater sense of universal responsibility. Thanks!! 14 Strategies We Attribute to Our Recent Business Excellence Award - Out of the blue, I received an email from the Abbotsford Chamber of Commerce one day notifying me that we were nominated for a 2016 more bonuses Excellence award. Say what? Once I got past my shock and disbelief that they must have the wrong Susan.